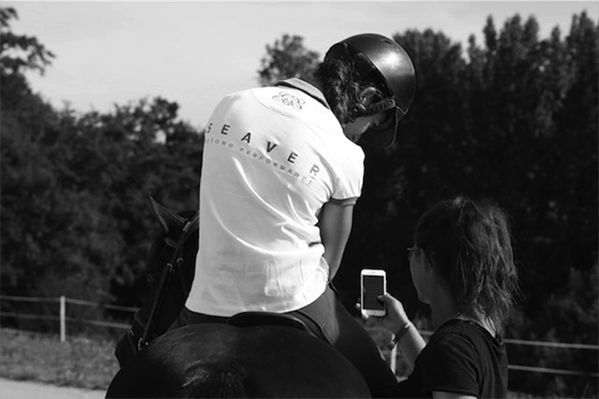 Seaver is a young french startup based in Paris who develops connected equipment for horses. 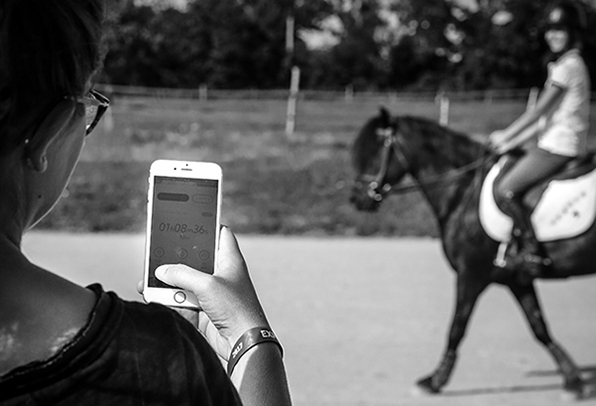 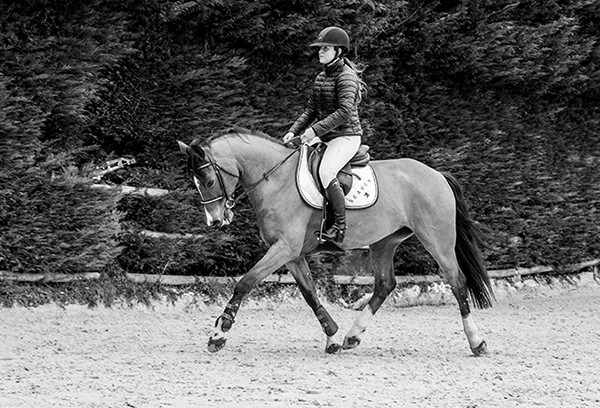 Our first product, the connected girth, allows riders to monitor their horse’s physical condition and health during training and competitions. 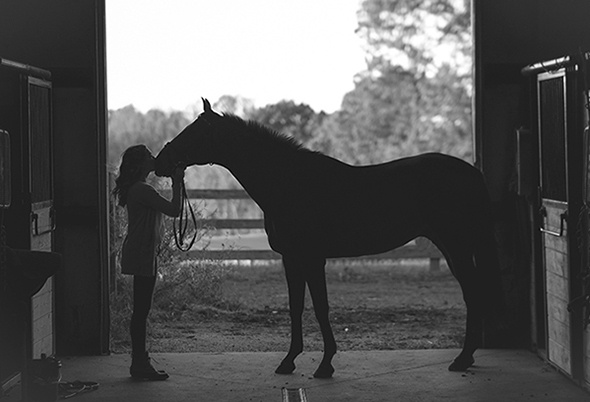 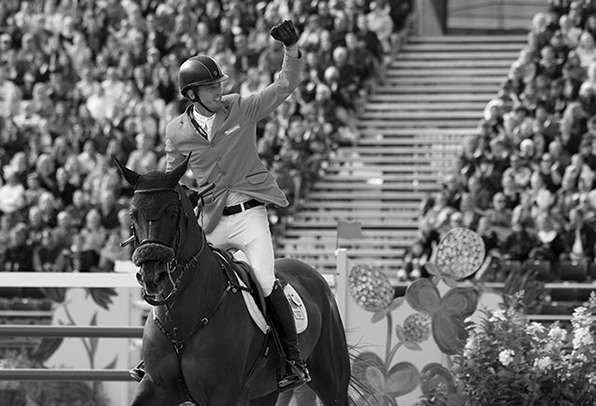 The Seaver team comprises 10 people passionate about technology and horses, and keeps growing. 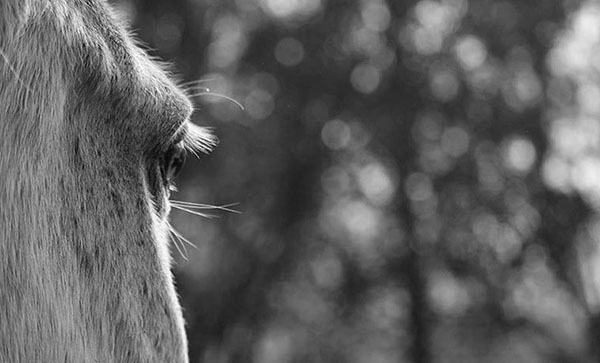 We combine several areas of expertise in order to bring you the best product possible.